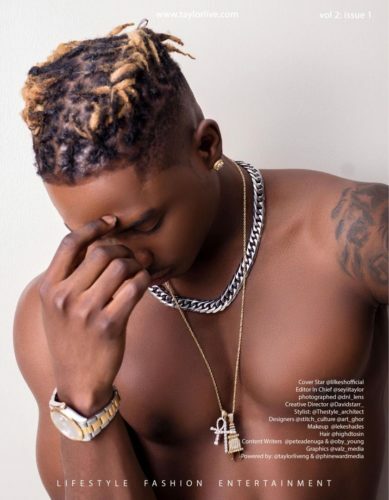 YOUNG, FLY & FLASHY Keshinro Ololade popularly known as Lil Kesh Covers Taylor Live Magazine’s Latest Issue (TL Magazine). 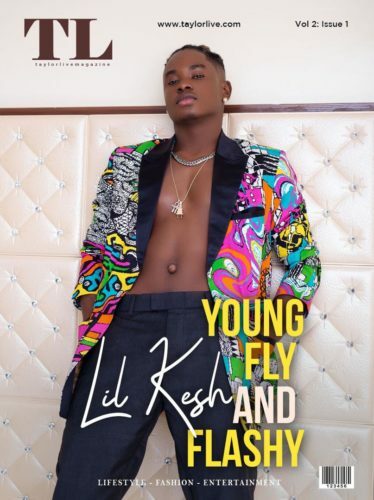 In a quick chat with the magazine, Lil Kesh talks about how he has successfully created a niche for himself and how it all began. 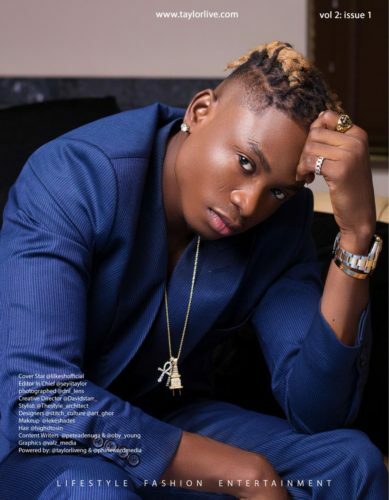 “Being an artist to me means being a servant to humanity”.